Quick rules for a better connection to the awesome light of Hanukkah. Best time to light the Hanukkah menorah is immediately after sundown but anytime later is okay. Best to position it by the main door, inside the home. The flames of the Hanukkah should be about 80 cm or 32 inches high from floor. It’s about the standard heights of a table. DO NOT risk having accidental fire, especially when you have small kids at home. Safety first! It’s important to light with other people (to show and share the story of the miracles), not alone. Gather around the entire household. You may invite neighbor(s). If you have no people to invite, then light the candles by the window where people pass and could see the candles. Oil candles are better than others, oil and wick should make a nice and clear flame. Olive oil usually has nicer flame but any type of oil is okay. After oil, all kind of candles is okay. Electrical or gas flames are okay for decoration and be used without blessings. They do not connect you to the light of the Hanukkah. One candle a day is sufficient to fulfil the precept but in order to make a better connection to the Light, we want to increase the number of candles and add a candle every day. It’s good to stay half an hour or more by the candle watching them and meditate on personal wish. It’s a holiday of light and it’s good to keep many lights on at home for the aspect of light attracts Light and a way to express our desire for the light. The nights of the seventh and eighth candles are Rosh Chodesh Tevet (Capricorn). It makes is a powerful Rosh Chodesh. 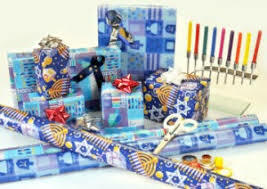 The Light of Hanukkah gives this month (Capricorn) strength, ambition, determination, achievement and power to manifest. You can have great support for that with proper connections. When you don’t know how to pray, give tzedakah to your favorite channels of spiritual support (split your Tzedakah/Tithe to several) and use your own words to express your wish. 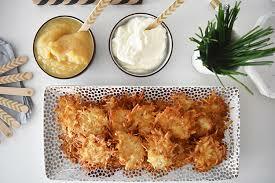 These foods are fried in oil as symbols to the miracle with the oil of the Menorah in the Holy Temple. 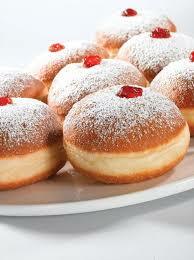 A meal is not part of Hanukkah connection like in other holidays. It’s not a spiritual tool like meal in the Sukkah in Sukkot or eating Matzah in Passover. 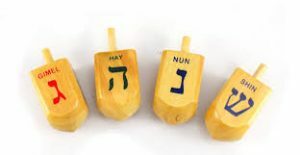 Links to studies about Hanukkah. You may post questions in the comments section below.